PESHAWAR: The Khyber Pakhtunkhwa (KP) government has arbitrarily withheld more than Rs14 billion development funds allocated to the local bodies for the current fiscal year and has so far released only Rs6.6 billion to the local bodies all over the province, according to a report by a private media outlet. The released amount is about 23 per cent of the Rs28 billion development funds, allocated to the local bodies in the Annual Development Programme 2017-18. 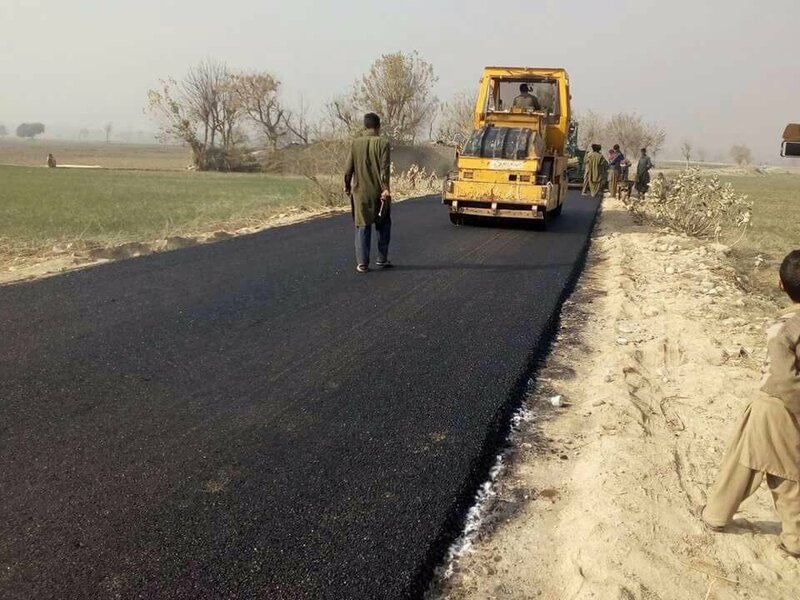 Since the installation of the local bodies in 2015, the provincial government has been placing cut on the devolved development funds each year. According to the report, 13 district governments got development funds worth Rs2.15 billion while half of the province was left without any development funds during the current fiscal. In addition to this, 57 tehsil municipal administrations (TMAs) out of the total 77 were issued Rs2.75 billion development funds during the year. In the first year after the establishment of local bodies, the provincial government slashed Rs27 billion from their share in funds as they were released only Rs15 billion against Rs 42 billion. Similarly, in 2016-17, the provincial government released only Rs27 billion to the local bodies against their share of Rs33 billion, sources said.